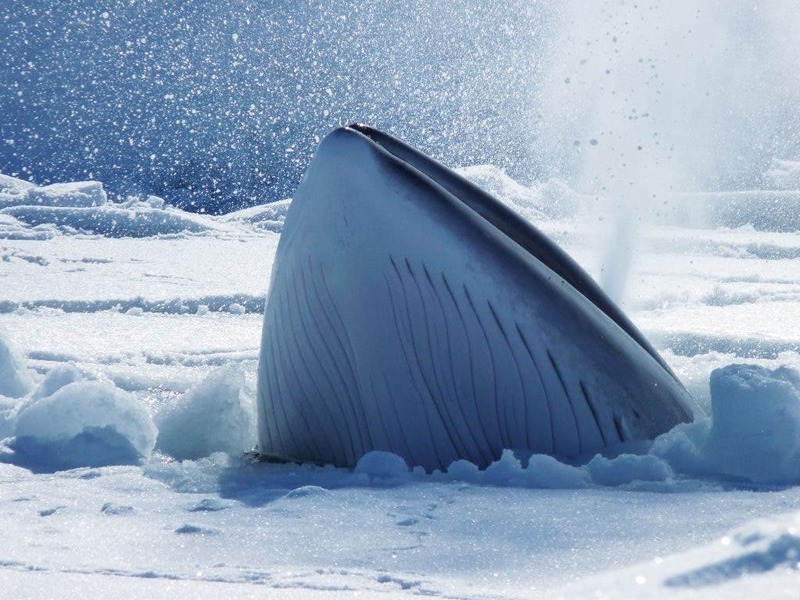 Oceans Are Getting Louder, Posing Potential Threats to Marine Life –Increasing ship traffic, sonar and seismic air gun blasts now planned for offshore drilling may be disrupting migration, reproduction and even the chatter of the seas’ creatures. 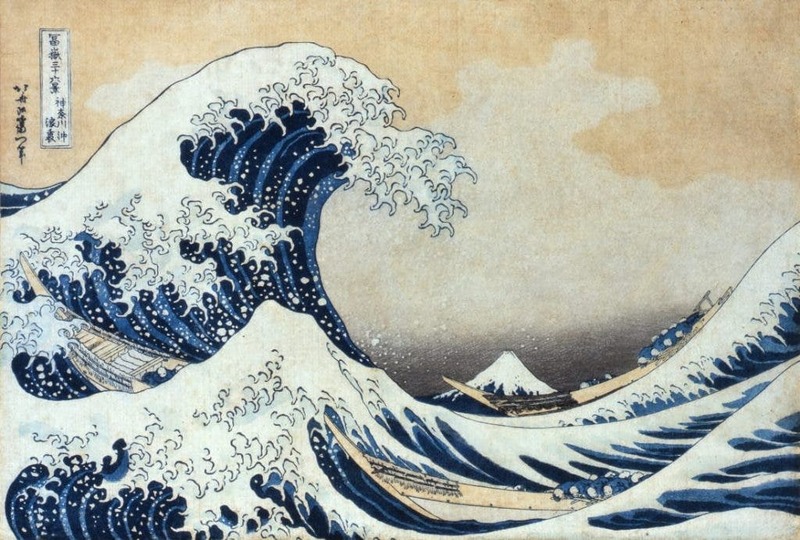 Why the ‘Great Wave’ has mystified art lovers for generations –A massive wave threatens to engulf three fishing boats, its foam crown extending like claws, menacing the rowers below. It’s an epic scene of human struggle and natural terror that dwarfs the sacred Mount Fuji just behind it. PBS VIDEO: Day the Dinosaurs Died –Experts drill into the impact crater of an asteroid that created a worldwide cataclysm. Why our galaxy probably isn’t full of alien civilizations killed off by climate change –If extraterrestrials are out there, odds are they’re too clever to have been blindsided by global warming run amok. BBC Future: How to see climate change through other eyes –An artificial intelligence that scoured the internet for photos created these eerie and striking composite images of a warming world. The Sleepy Japanese Town Built Inside an Active Volcano –It’s been about 230 years since the last eruption killed half the population. But locals won’t let the volcano dictate their future.